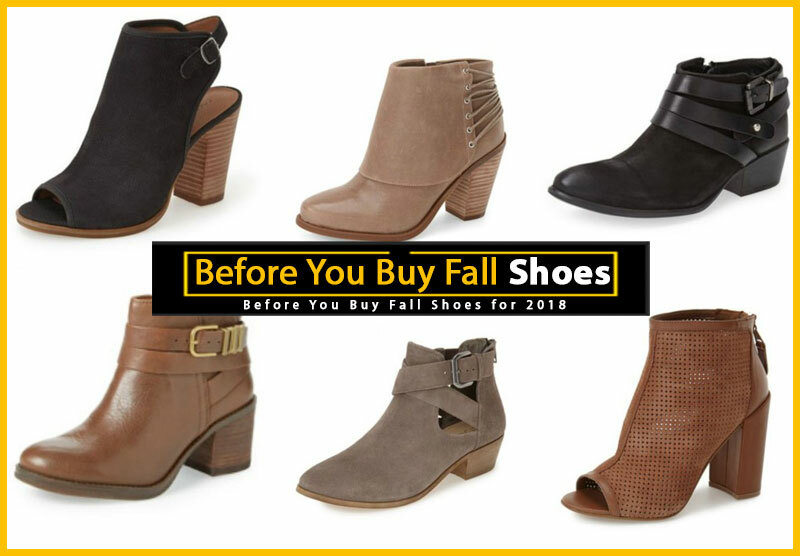 Cyber Monday is one of the biggest online shopping days of the year, and you can save a bundle on all of your footwear needs. But there are a few things you’ll want to know before checking out. 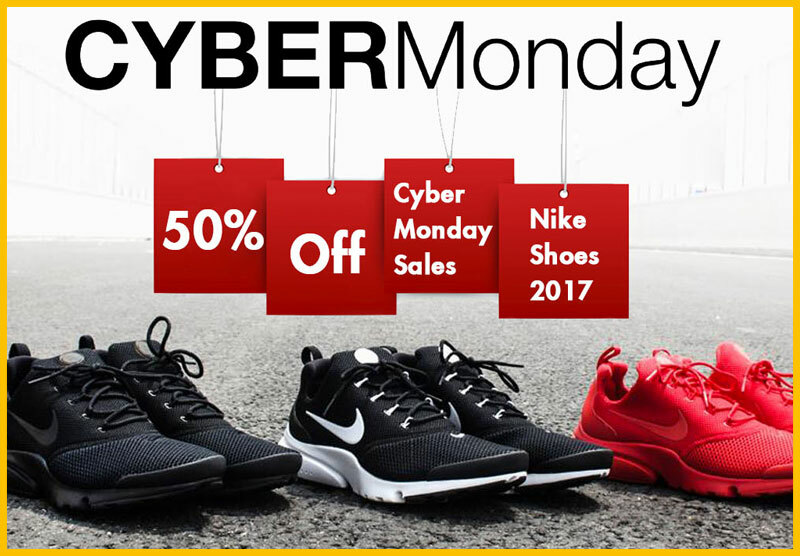 Below is a bit of background information, and a few general tips for shopping the Cyber Monday shoe sales. What is Cyber Monday and Why Should I Care? 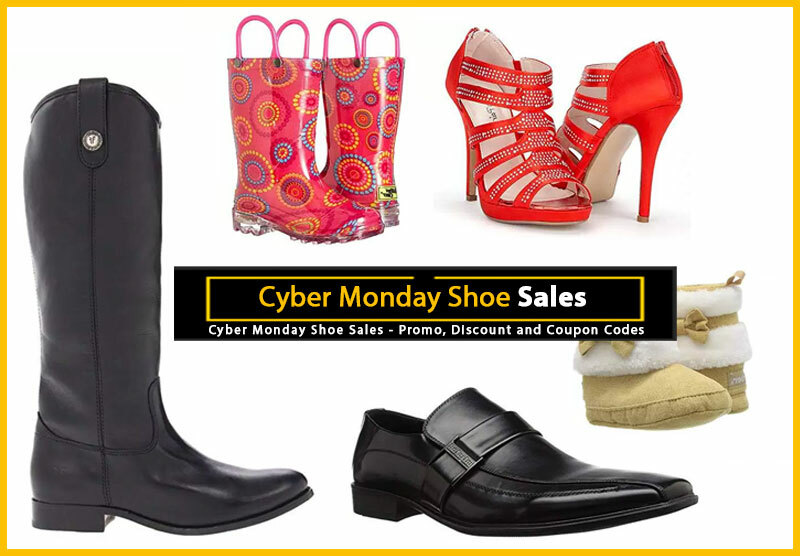 Cyber Monday (December 2, 2013) is the online equivalent of Black Friday. 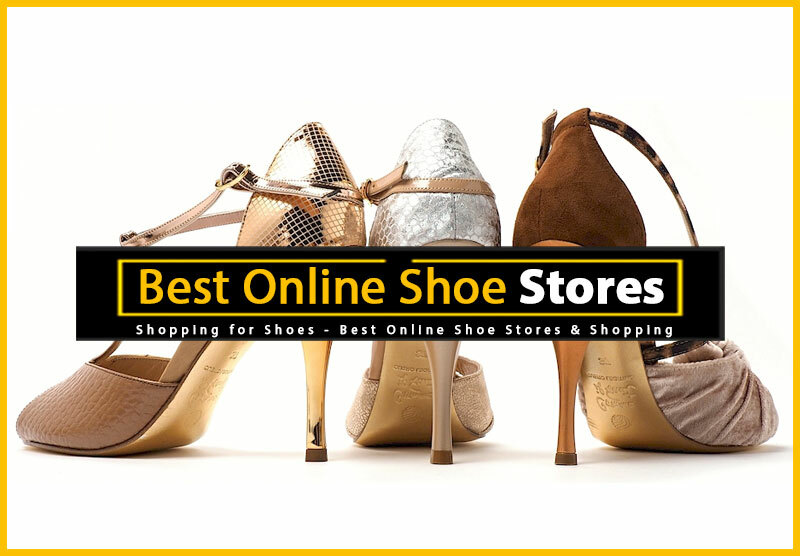 As such, most of the major online shoe stores hold some of their biggest sales of the year. 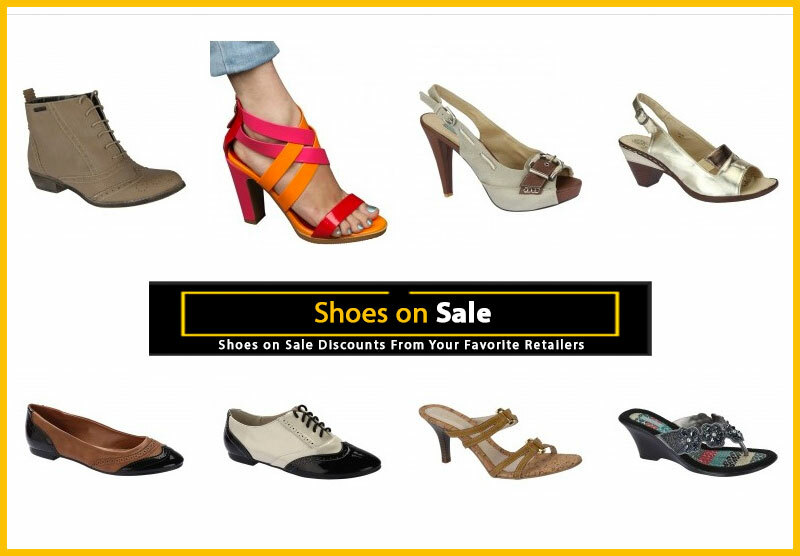 This means big savings on shoes, boots, slippers — all your favorite footwear. Sometimes you’ll need a promo code to get a certain discount, other times, you’ll just need to shop at the right time. 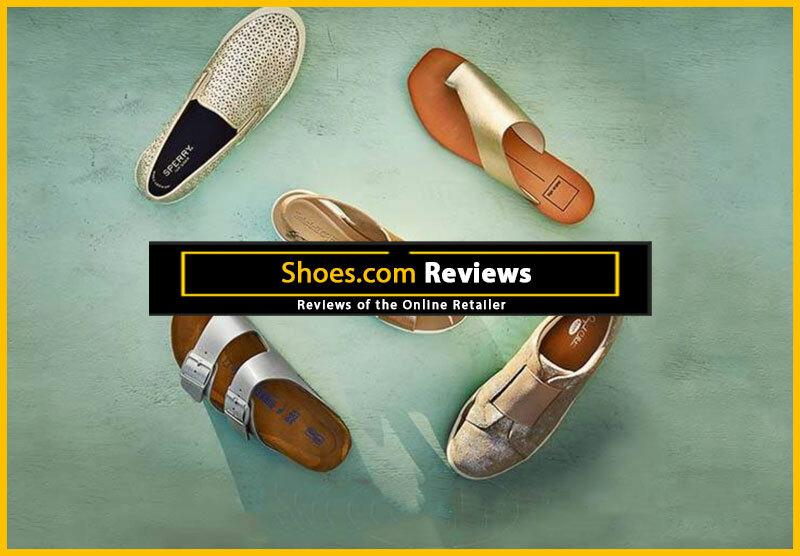 Each year, I provide a list of most of the best footwear deals that can be found online during these one-day-only events. 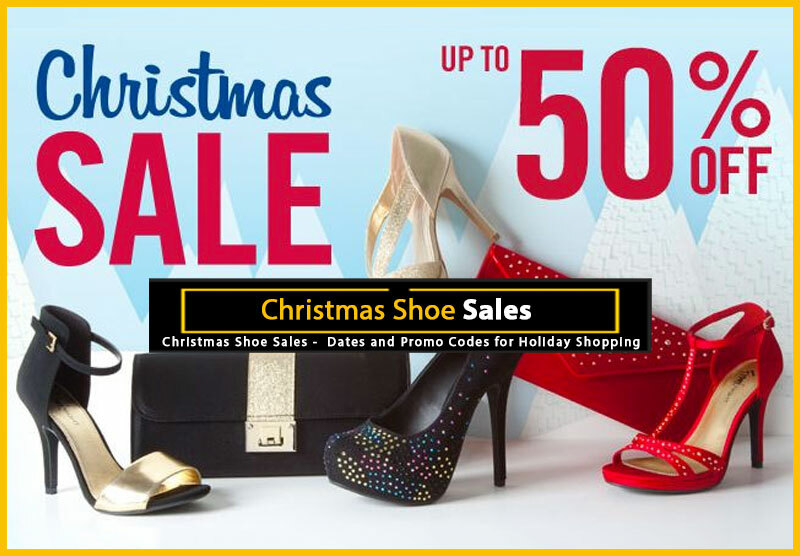 Most sales listed are valid today ONLY (December 2, 2103). Unless you confirm otherwise with the retailer, don’t assume any codes will work past today. Most, if not all, of the sites I’ve listed are U.S. based, so any offers of “Free Shipping” are generally for U.S. addresses only, and may not include Alaska or Hawaii. You’ll want to check the shipping details for your particular location at each retailer. Nearly every sale, Cyber Monday or otherwise, has brand exclusions or restrictions. I do try to note them when I can, but it would be impossible to list them all, so please remember to check these details before ordering. 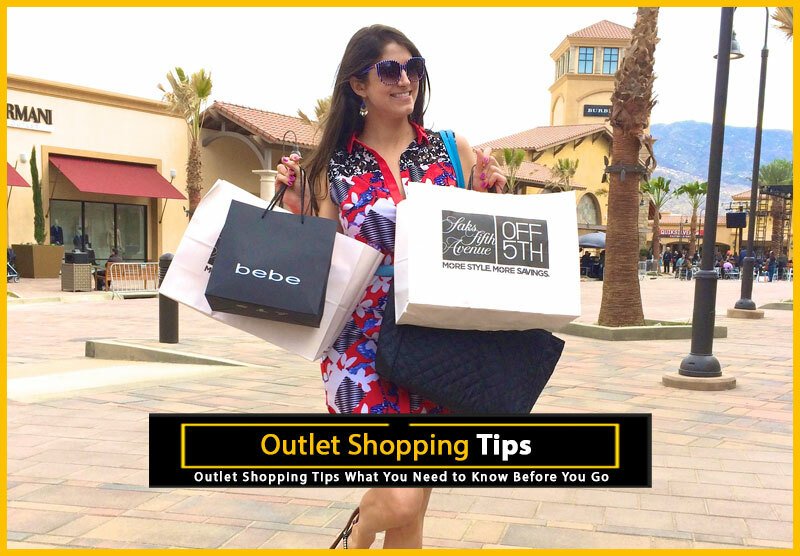 Most sites will list these restrictions in plain sight, but you should also confirm by making sure that any discounts are applied to each item that you place in your shopping cart. Cyber Monday is set aside for online retailers. As such, most of the offers listed only apply to each vendor’s website, and not necessarily their retail locations. 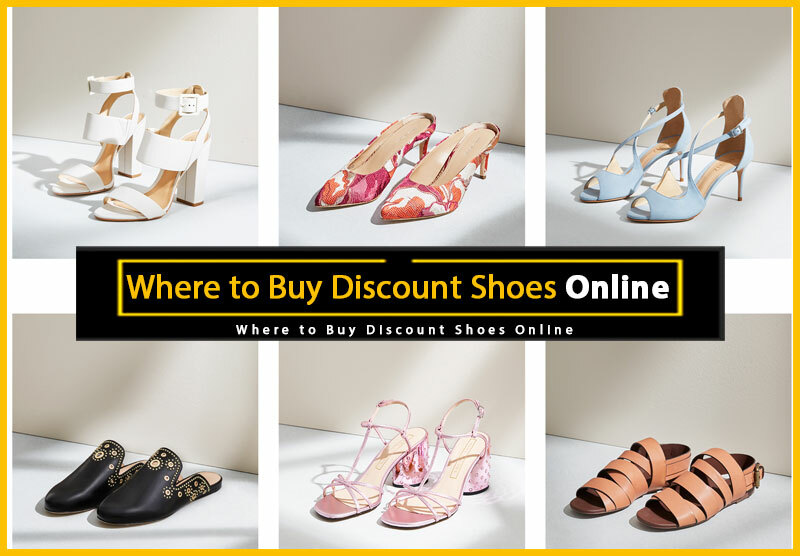 For example, if there is a deal listed for Nine West, it means NineWest.com, and not the Nine West store at your local mall. For information additional information, be sure to check with each retailer. Sorry, you’ve missed this year’s list of Cyber Monday shoe sales. 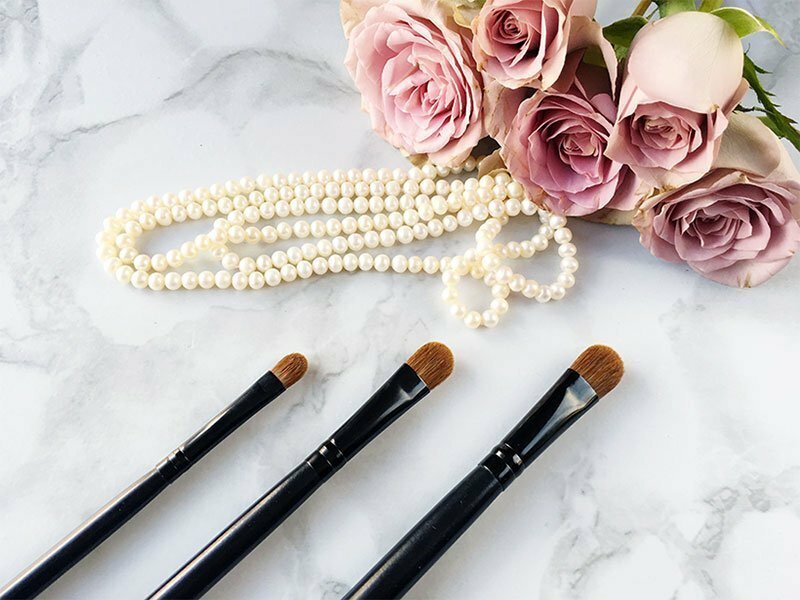 But I don’t want to leave you empty-handed, so I’ve written a brief explanation of what Cyber Monday is, and what it means to your shoe wardrobe. 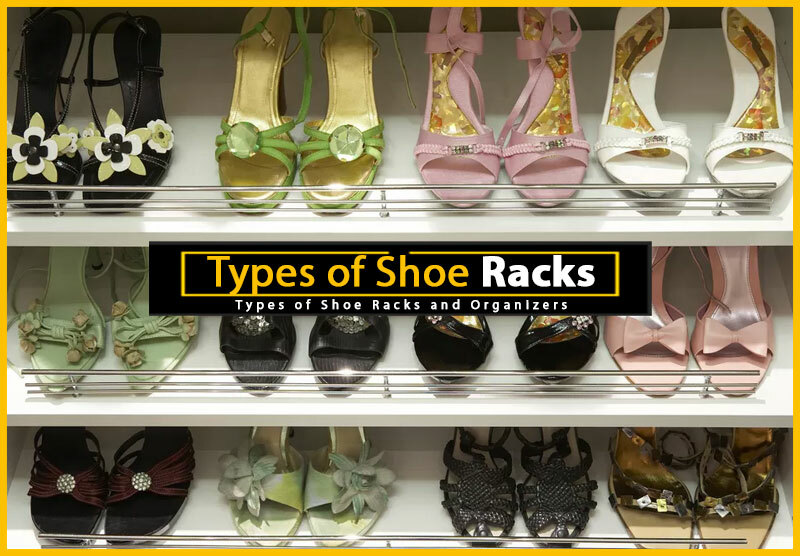 I’ve also provided lots of additional links and tips for saving money on shoes, below. Cyber Monday is the online retail equivalent of Black Friday, and it falls on the Monday following Thanksgiving. 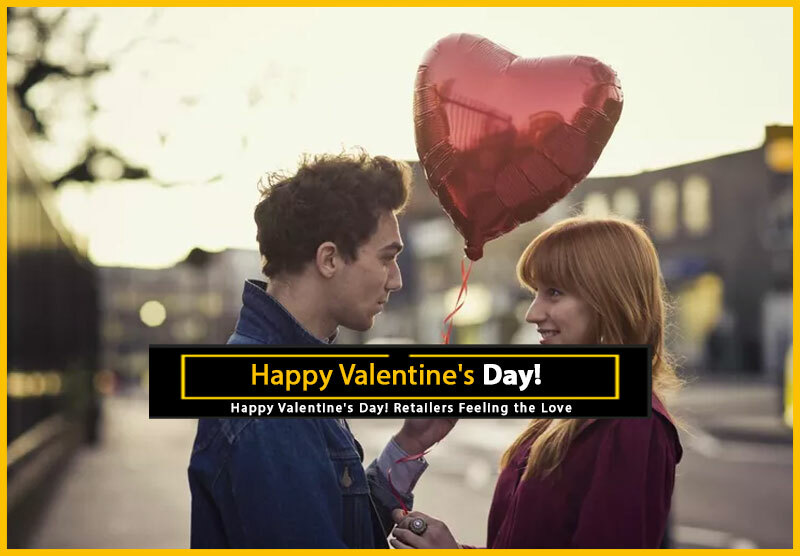 Most of the online retailers use this day to capitalize on the fact that, after a weekend end of brick-and-mortar shopping, a lot of customers haven’t quite found what they wanted. So, they offer major discounts, coupon codes, free shipping, etc. 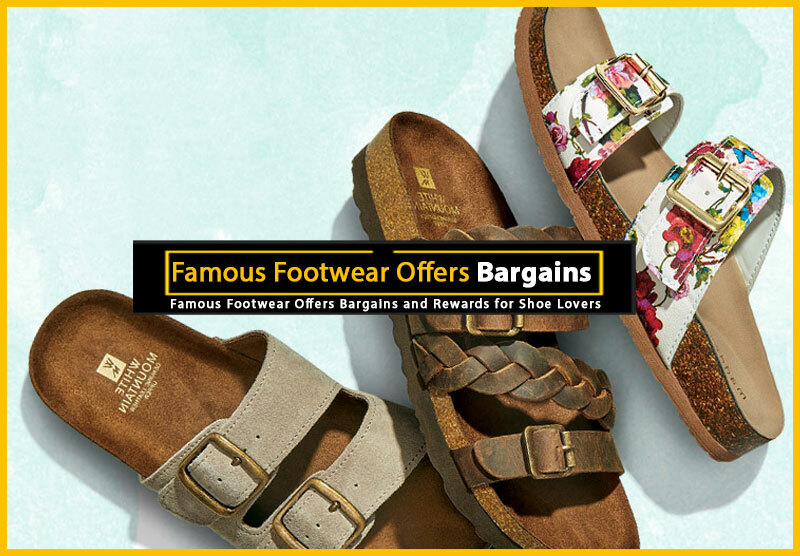 This means big savings on shoes, boots, slippers — all your favorite footwear. The deals and coupon codes aren’t usually made available until right before the big events, so you’ll want to check back here about a week before for all the details. Or, better still, you can sign up for my free shoes newsletter and get all the news delivered straight to your email in box.